Device compatibility Only for systems with C3000 controller. Requires signal I/O option. 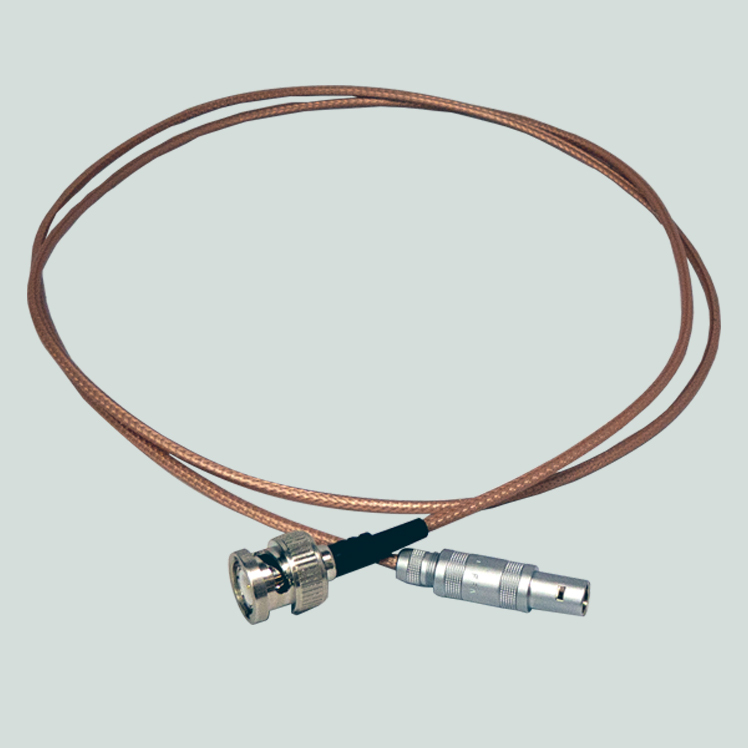 This adapter cable is needed to connect a single ended BNC signal output to the differential user input of the C3000 Controller.